Interesting interview David, especially about the changes at National Geographic and how a particular editor’s background can really shift the focus of the imagery. I agree, Mark. 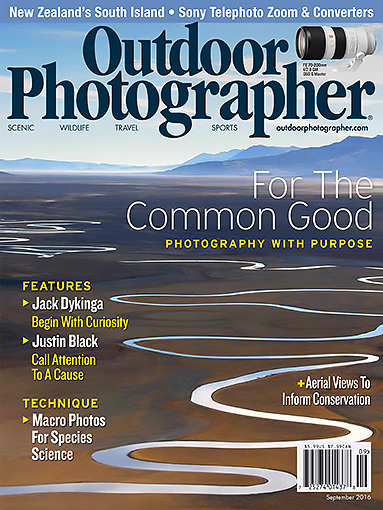 I’m surprised that Nat Geo does not have a more uniform approach regardless of the editor, but most magazines seem to change some with each editor’s style. Apparently, National Geographic is no different. Nice! Is it possible to order this magazine online? Hi Jose. As you can see from the links above, the article is available online. 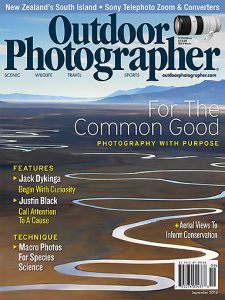 As far as how to order the magazine, I am not sure, but I imagine there must be some way to order it online like any other magazine by going to the Outdoor Photographer website.